On January 12, 2010, the world was caught in rapture as the plight of millions flickered live on television screens around the globe. And sadly, for all the wrong reasons, for a brief moment in time, a little island known as Haiti caught the attention of billions. 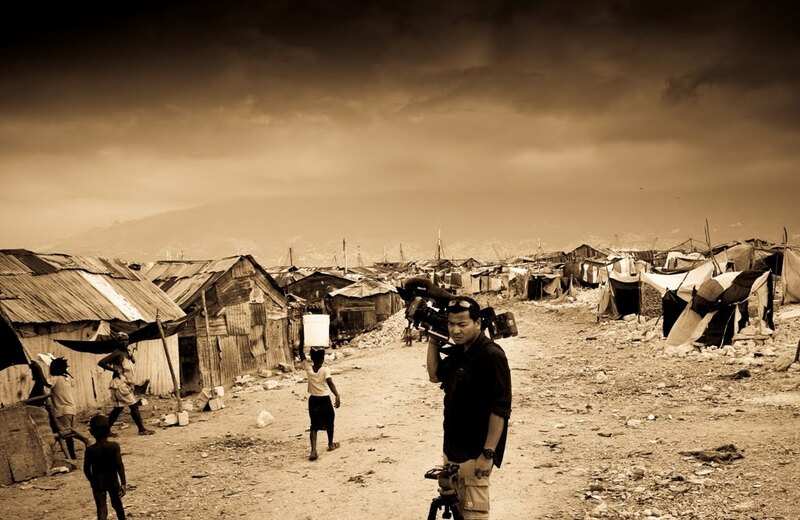 Within the blink of an eye over 250,000 lives vanished, crushed and buried underneath the rubble known today as Port Au Prince. As a photographer, I was instantly drawn to the action--not because I was excited to capture pictures of people in dire circumstance, but for some strange and indescribable reason, I wanted to save lives--just like those heroic rescuers on TV. For a while, I wished that I was simply more than just a man behind a lens, more than a face behind a camera. For once, I wanted to look at something and have it marinate within--to savor something more profound than just an image caught in time. To see life, to feel warmth and the touch of compassion, to hear the cry of those who are silent. 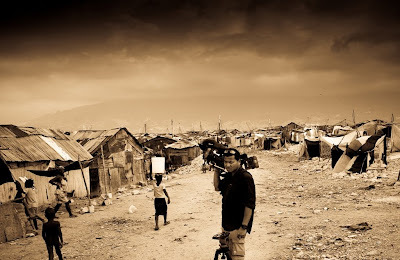 Having been to Haiti shortly after the earthquake, it changed me--and changed the way I view the world. It became my passion. It inspired me to find more meaning in the work that I do, to show more than the obvious, to bring to life some of the issues the mainstream conscience so soon forget. I know I'm not a doctor, not a specialist or a scholar of any kind. I cannot perform miracles, heal the wounded or comfort the weary. Truth be told, I'm simply a man behind a lens. And what I do know is that the images I capture must do justice--it must convey a conviction equally profound as life itself--HOPE. And because of this notion, I am forever changed. 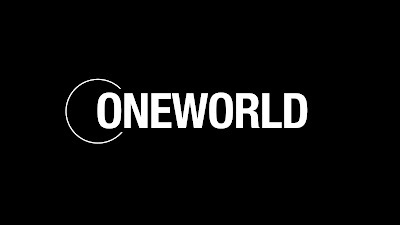 Blogger Note: I am embarking on a new project entitled ONE WORLD--a five part documentary series to bring to light the need for clean water in Haiti. Please follow me on this journey by clicking on the link below. Forever changed, yes... but most certainly is for the better. Your pictures show the truth and experiencing this truth in flesh & blood, it is inevitable that you would change.. especially on a spiritual level! Your pictures & your words are always written & displayed with great respect to everyone.